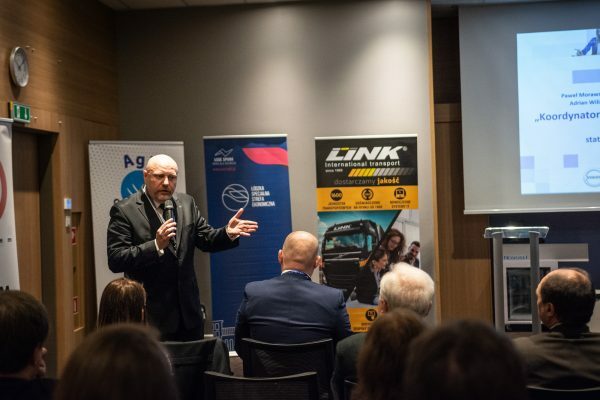 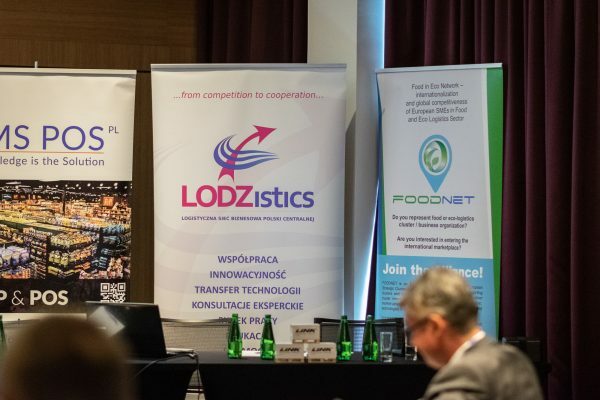 LODZistics, the coordinating memeber of FoodNet Consortium, was a substantive partner of 5th “Agile-Commerce” Conference which was held on 11th of April 2019 in Łódź (Hotel Novotel) by Społeczna Akademia Nauk (Social Scence Academy). 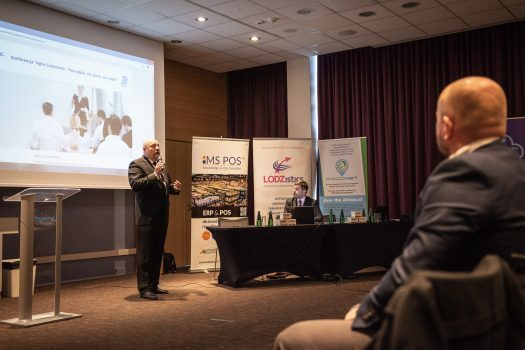 Remigiusz Mielczarek, representing LODZistics and FoodNet project coordinator, had a pleasure to present core ideas and the current state of project progress to numerous Polich scientific authorities. 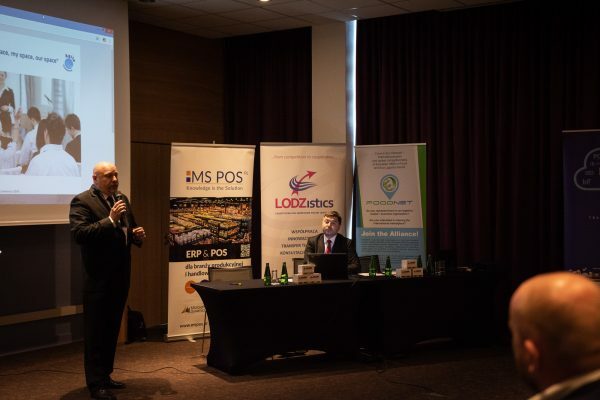 Grab some photos made by Mariusz Bruziek.